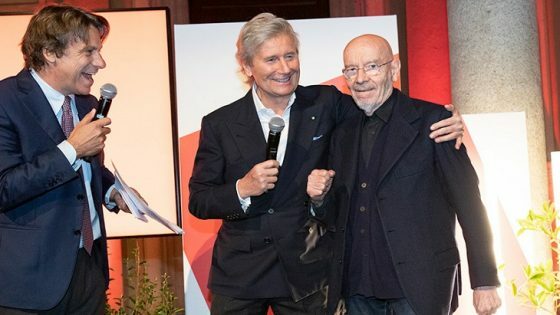 The Brit List – a celebration of the most influential and inspirational individuals in the hotelier and design industries – was revealed last night (12th July) at the Urban Coterie sky bar and restaurant. The event was organised by Hotel Designs, the leading online news and analysis site for hoteliers and interior designers. 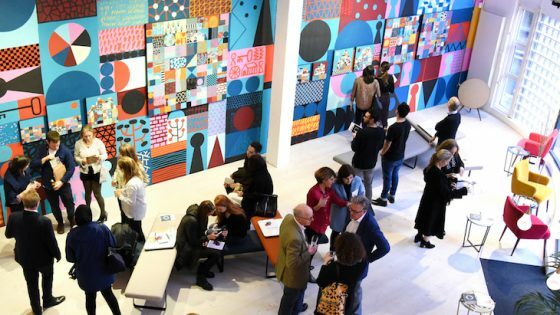 The UK’s Top 25 hoteliers and Top 25 interior designers were all honoured at a party attended by more than 200 of the industry’s biggest names at the M by Montcalm in Shoreditch. The Hotel Designs Brit List features some of the names behind the UK’s most notable hotels and chains, plus the creative minds behind their celebrated interiors. 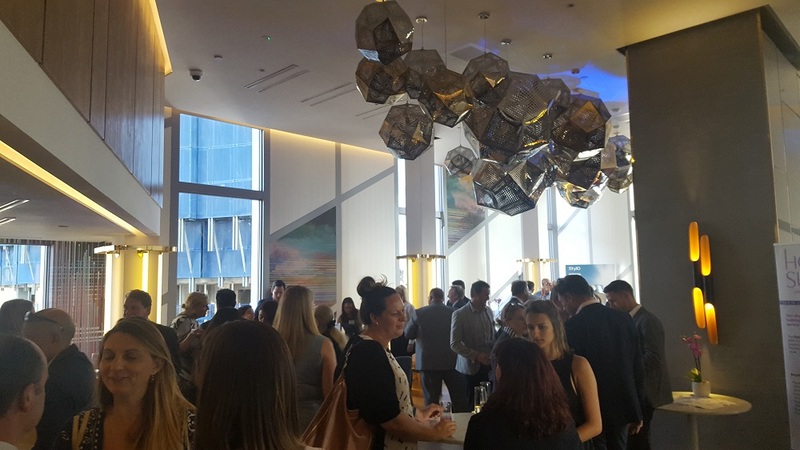 Hotel Designs editor Daniel Fountain said of the evening: “It was fantastic to host such a varied mix of influential and interesting people. We wanted to celebrate the fantastic hard work of some of the best hoteliers working in the UK and Ireland right now, and the vision of some of the finest architects and interior designers working in the industry today. “This being the inaugural Brit List, we cannot wait to make this a regular event and we look forward to doing it all again next year. A big thank you to our sponsors Stylo, Hansgrohe and Bathroom Brands, everyone who attended and hosted the event, we hope everyone had a good time,” he added. 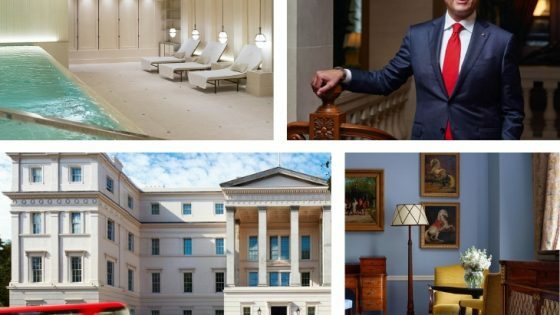 Hotel Designs will be profiling the final fifty in the coming weeks; if you missed the Brit List event – you can find out about all the winners. * Michael Simmons: Founder/Designer, Space I.D.